What is new and the way forward? مدراء وموظفي (دوائر إدارة المخاطر والدوائر الرئيسية) المشاركة في اعداد وتنفيذ اختبارات التحمل في المصارف. Current position: Acting Division Chief-Macro prudential Division, Supervision & Inspection Department, Palestine Monetary Authority (PMA). His qualifications include 16 years of experience in The PMA, and 2 years in the private sector. Holds a professional Diploma in Risk Management. 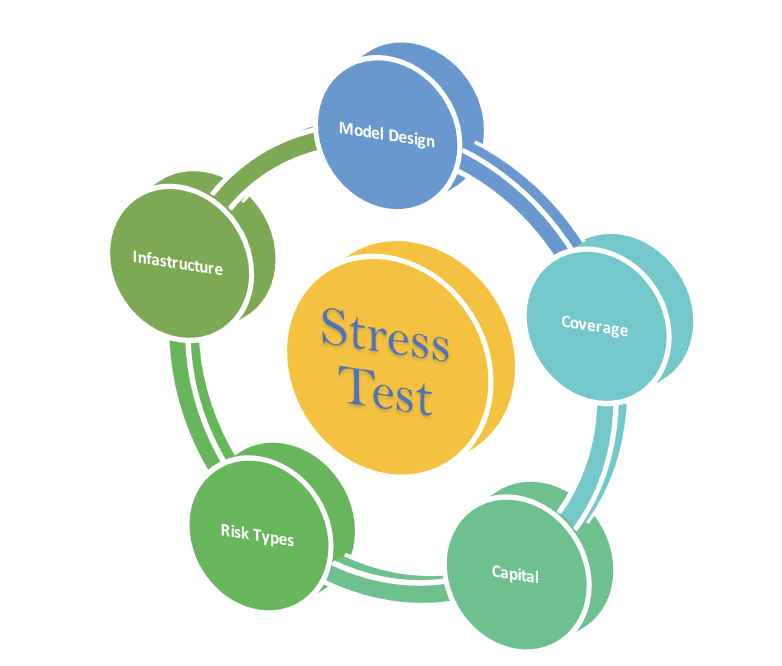 Responsible for conducting Stress tests on a micro and macro level. Identifying, quantifying, and assessing the effects of the build-up of systemic risks.